I can’t really explain it properly. 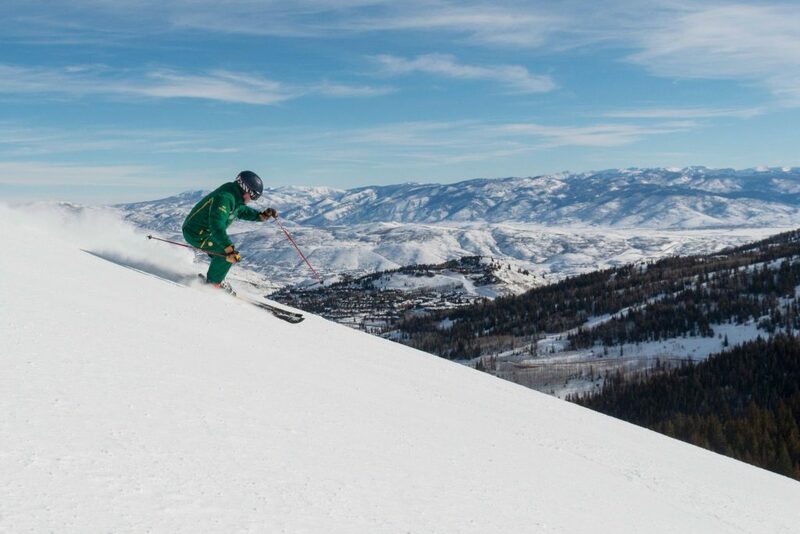 That moment when you learn to ski downhill, you just know it when you feel it. 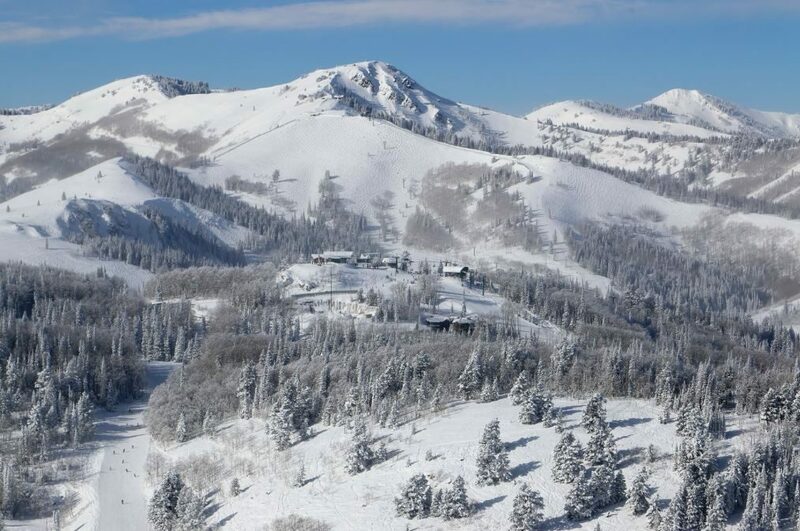 My “got it” experience happened during a Max-4 lesson a few years ago at Deer Valley Resort. 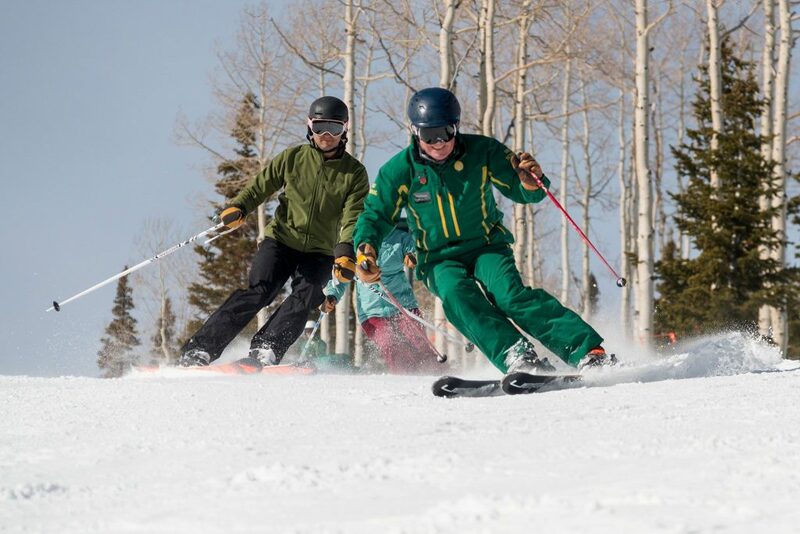 The instructor skied behind me in lockstep, turn for turn. He called out queues so I could feel the rhythm. The coaching was comforting, like my Dad running right beside me as I learned to ride my bike, guiding me until I pedaled on by myself. I forget the exact words my instructor called out. It was something like “stand” (up like you are making a free throw), “plant” (my pole), and “turn,” gently prompting me over and over again. I’ll never forget the cadence though. Every single time I ski the bottom of the Ontario run, I remember that moment. My husband Jay had a similar experience yesterday. 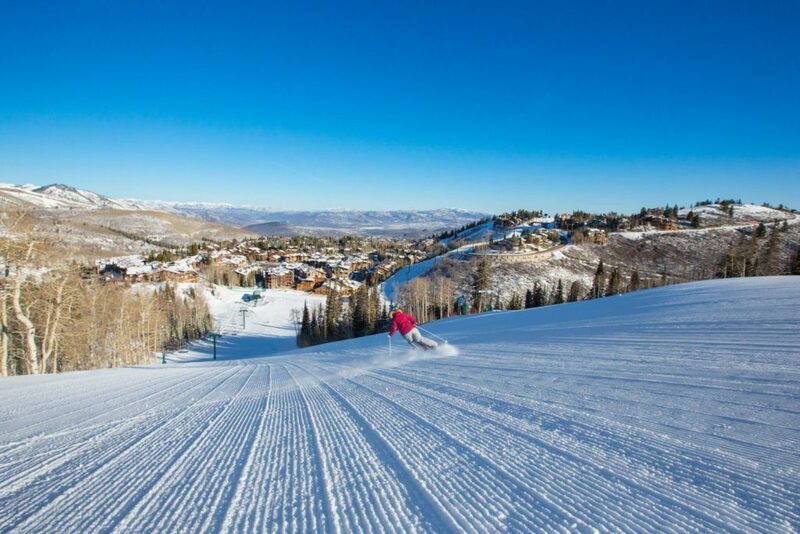 He had a Max-4 lesson with a Deer Valley Ski Instructor, Doug from Encinitas, CA, who has been teaching skiing for 45 years. When Jay walked in the front door, I could see it in his eyes. He said, “I got it!” Maybe it was shifting his weight from ski to ski or relaxing while simply enjoying sliding around on the snow. Whatever his moment was, that’s fantastic; I know the feeling. What about you? 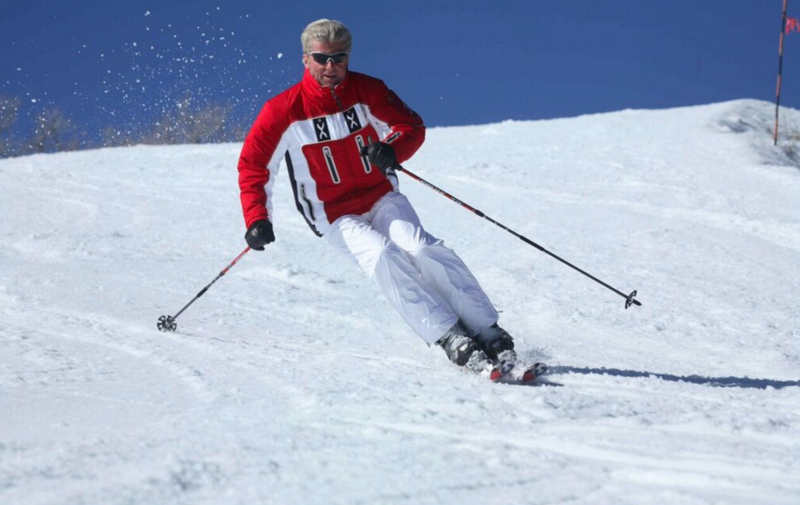 When was your “I got this” ski moment? 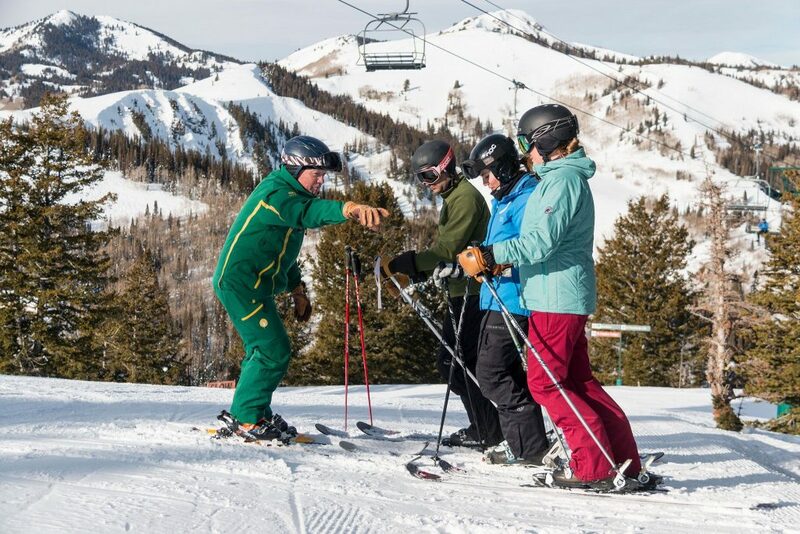 For more information on ski lessons for adults and children at Deer Valley Resort, click here. Nancy L. Anderson, CFP is a financial planner in Park City, Utah. You can find her on Facebook, Twitter, her blog NancyLAnderson.com, and for tips on Transitioning to Retirement on Forbes.com.